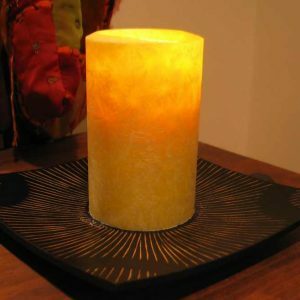 Products at Let's Talk Life are available to assist clients who are in therapy as well as the broader public. 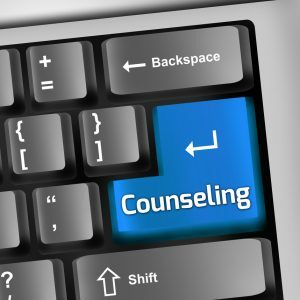 Many clients have found them helpful as they practice mindfulness, meditation, relaxation or prayer. These items do not hold any special, supernatural or magical powers, they are simply aids to help direct your attention to where you want it. 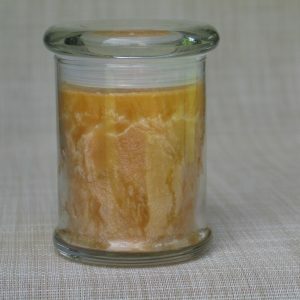 For example, a quality, natural candle can be calming and pleasing to the senses while practicing controlled breathing, or relaxation exercises. 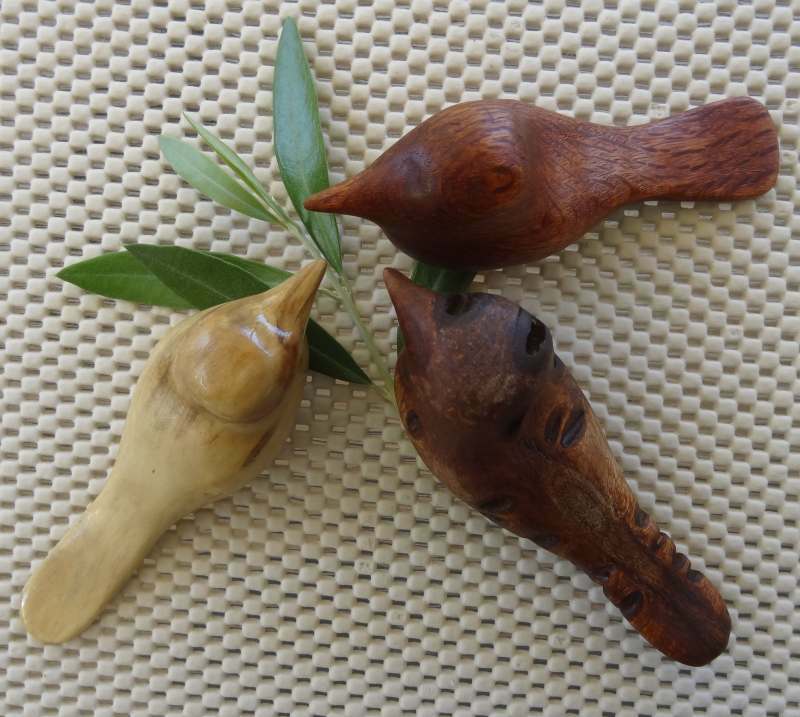 Or comfort birds can be used to focus attention during meditation or prayer. Our downloadable adult colouring books are uniquely themed along these lines too. 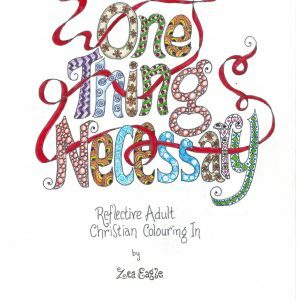 Our downloadable adult colouring eBook (with a Christian theme) is especially designed to help develop the skill of paying attention. This activity helps with calming, slowing down, and meditation. People often report reduced anxiety and happier mood as a result of focussing on something enjoyable to do. 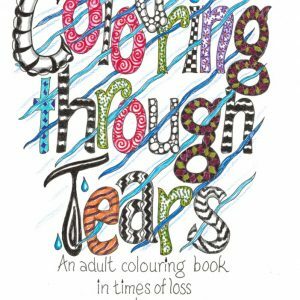 The Colouring Through Tears downloadable adult colouring eBook is perfect for those who have experienced loss and grief. It provides quotations, a range of emotions typically experienced in grief, and space to add personal reflections while colouring patterns rather than pictures. This frees the mind to not have to make to many decisions. 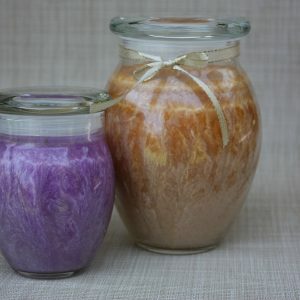 Our candles and comfort birds are hand made and shipped free of charge within Australia.